I am 100% positive that this message is authentic and was sent out on October 15th. 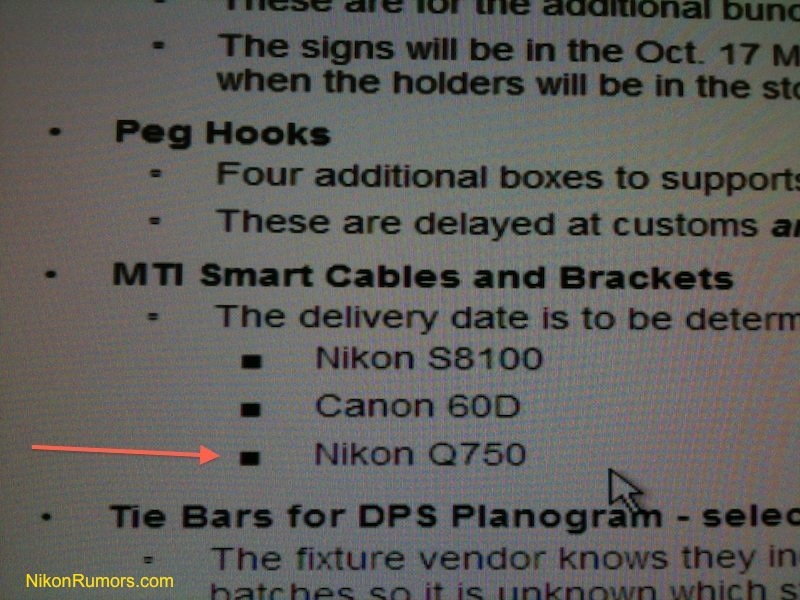 What I don't know is what "Nikon Q750" stands for - it could be a typo, an internal code, a continuation of the "Nikon Q" hoax from last month, or an indication of a new upcoming product from Nikon mistakenly included on that list. This entry was posted in Nikon 1, Weird. Bookmark the permalink. Trackbacks are closed, but you can post a comment.